Hello people ! My name is Alex. 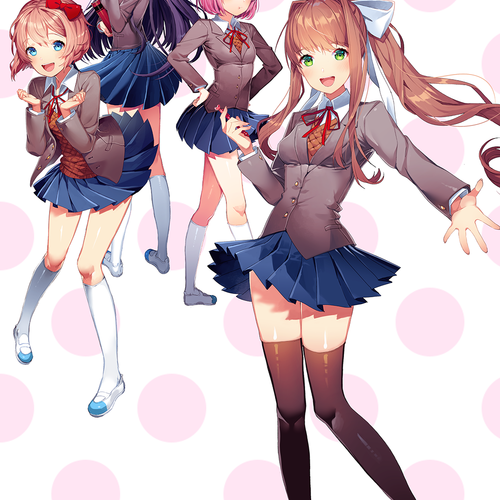 I’m currently working on an EP about Doki Doki literature club. I am in need of 3 voice actresses: Sayori, Natsuki, and Yuri. You need to be able to sing as well. This will include skits and songs in the EP. I would also prefer this as an unpaid job ( I’m just doing this for fun and I am tight on money). Thank you and have a wonderful day ! You have to be able to sing. Say something you think would fit. You have to be able to sing .